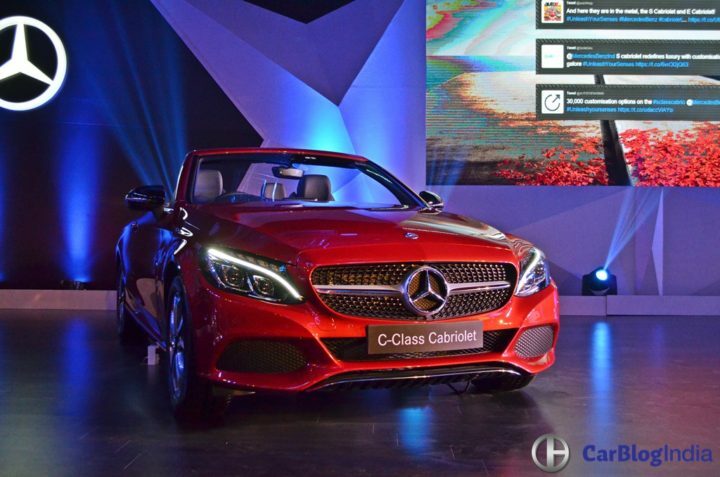 Mercedes-Benz has launched the 2017 C-Class Cabriolet in India. 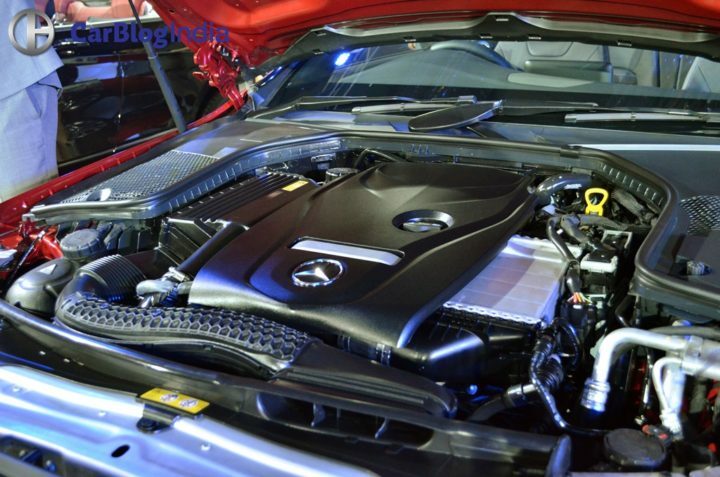 The Mercedes-Benz C300 is the first cabriolet or convertible in the history of the C-Class brand. It is being imported to India so prices are high. 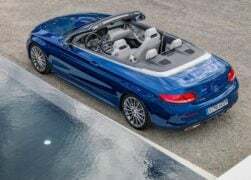 The Mercedes C-Class Cabriolet costs Rs. 60 (ex-showroom Delhi) in India. 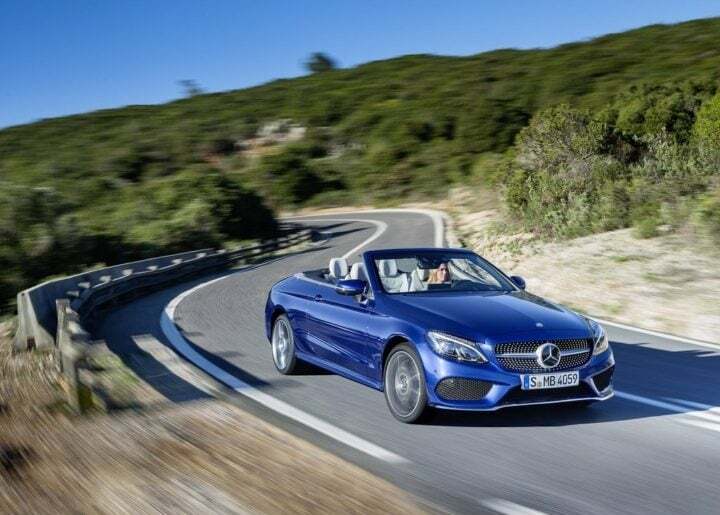 Along with the launch of the C300, MBIL has also launched the S-Class Cabriolet and a mildly updated E-Class Cabriolet. 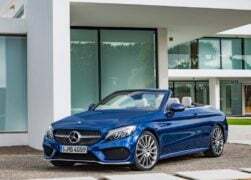 Read on for more on the Mercedes C Class Cabriolet India price, specifications and other details. Being a CBU import, the Mercedes C-Class Cabriolet does not come cheap. It is priced at Rs. 60 lakh ex showroom Delhi. The Cabriolet joins the C-Class sedan and the C63 AMG sedan. Mercedes currently does not sell the C-Class Coupe in India. 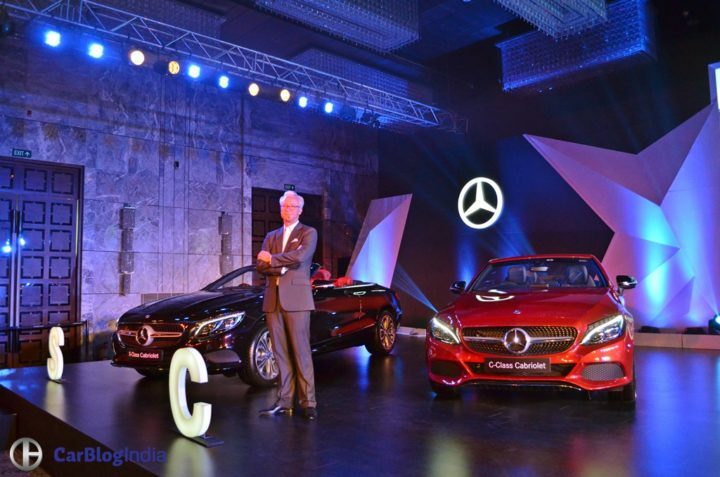 The C-Class and S-Class Cabriolet become Mercedes-Benz’s 10th and 11th product launches in India in 2016. Stay tuned for all updates on the Mercedes C Class Cabriolet India. Also, follow Car Blog India for all the latest news and reviews from the automotive world.